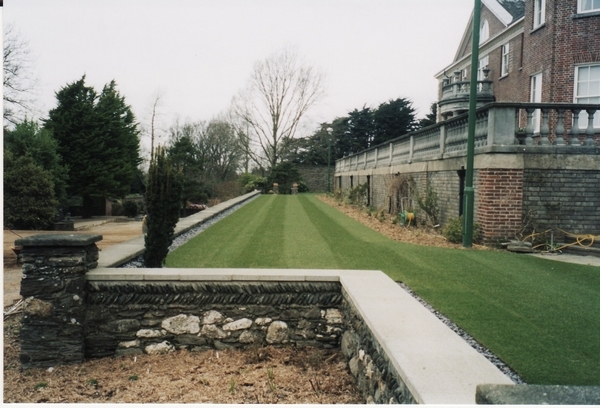 Artificial lawns are renowned for their realism, practicality and vibrancy. 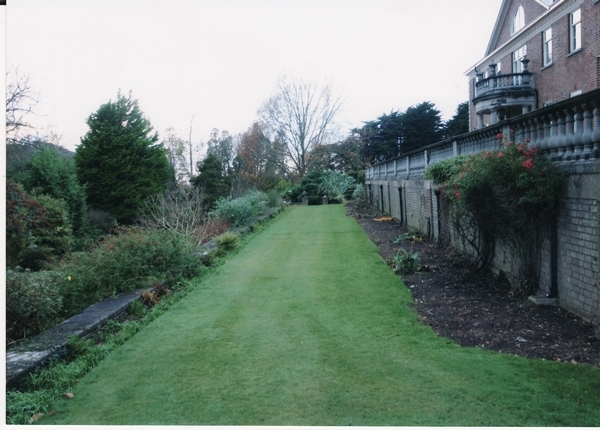 Say goodbye to Mud, weeding and mowing! Natural looking, long lasting, hard wearing & unaffected by weather. 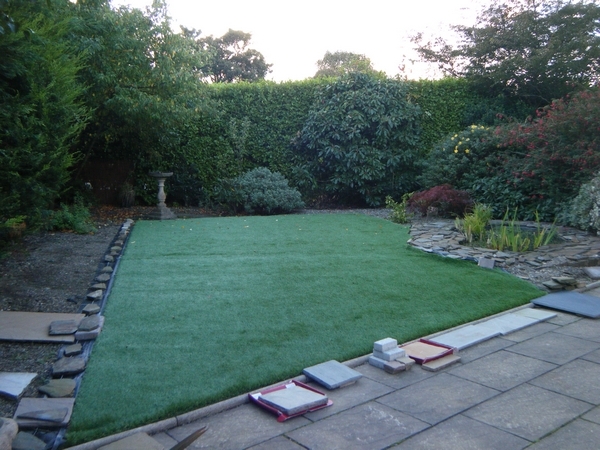 The soft beautiful lawns are fully UV stabalized & stay fresh & green all year round. 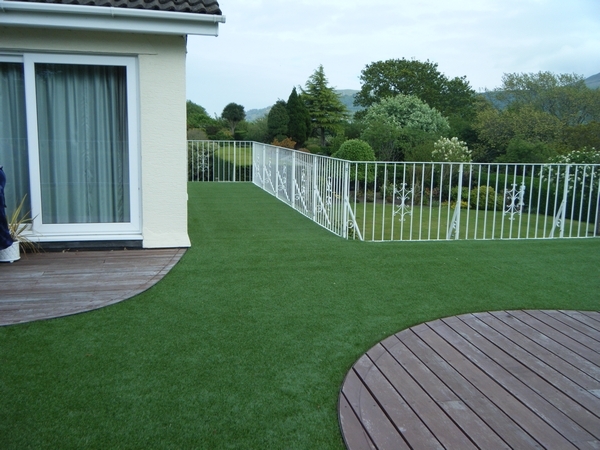 In todays climate grass is not a durable option, turning to dust in the summer & mud in the winter. 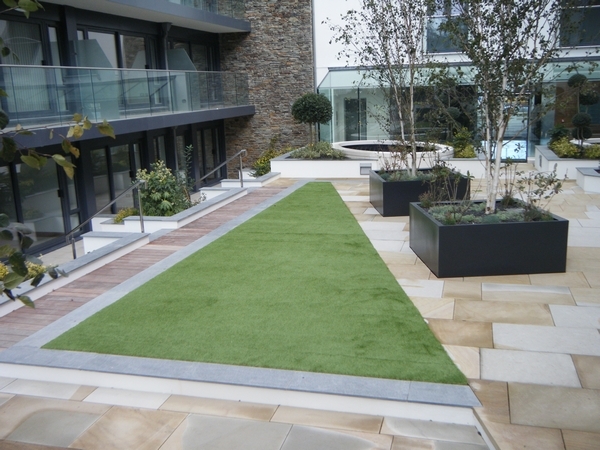 Synthetic Turf provides you with clean, green & easy to maintain space useable all year round. 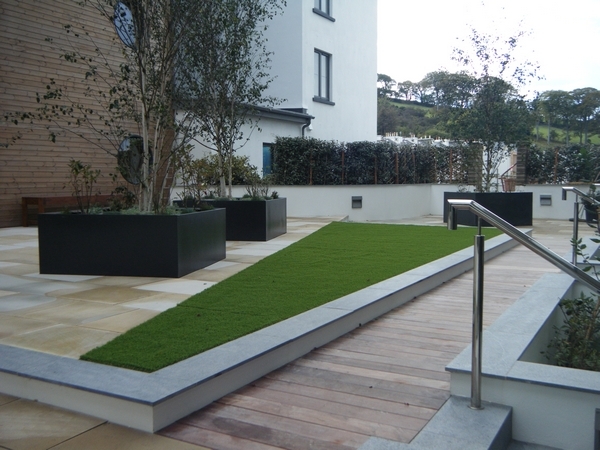 Also ideal for shaded areas, roof terraces, play areas, most installs can be completed in a day or two. 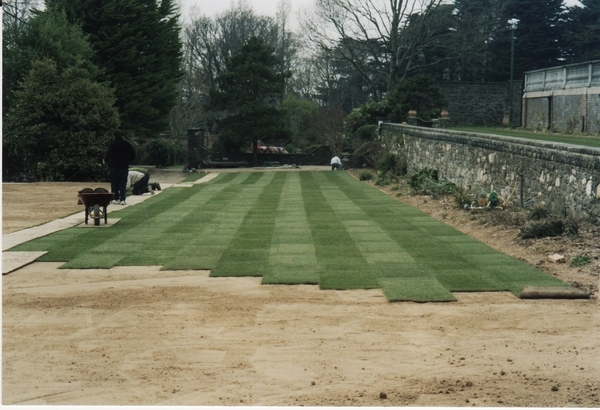 We use enhanced Medallion Turf - the best performing Cultivar mix in the UK which weather drought and frost conditions. 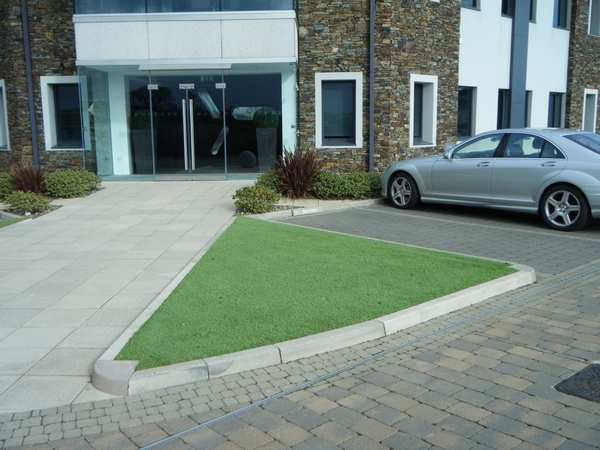 With good regeneration and sward density it is very wear resistant.